Learn how the services of the Dallas Metropolitan Small Business Development Center can assist starting or growing your business. A few of the topics included are: What it takes to be an entrepreneur, financing your business, and developing a business plan. Early Registration is required by October 4, 2018. Online registration is required 24 hours prior to attending this class. Seating capacity is limited, you are encouraged to please register early. No registration is not open after 4:00 p.m. on October 4, 2018. No onsite registration will be available. or as events are scheduled. The Dallas Metropolitan SBDC is a partnership of the U.S. Small Business Administration and the Dallas County Community College District. 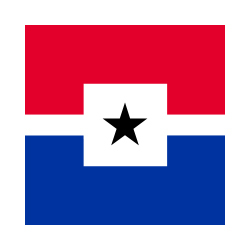 The North Texas SBDC is an Accredited Member of the Association of Small Business Development Centers. 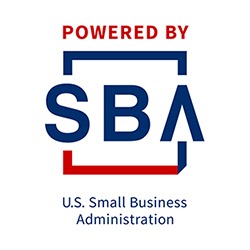 SBDCs are supported by the U.S. Small Business Administration and extended to the public on a non-discriminatory basis. The SBA cannot endorse any products, opinions or services of any external parties or services.